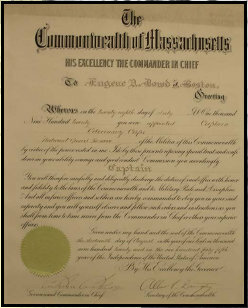 President Dwight D. Eisenhower ,Official Presidential Document Appointing a new Commissioner of Patents in 1953. 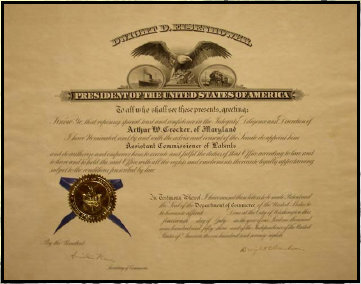 President Woodrow Wilson, Official Presidential Document Appointing a new Postmaster for Ocean New Jersey in 1913. 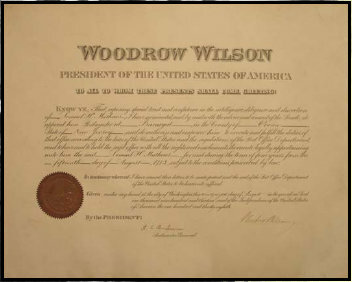 Hand signed by President Woodrow Wilson and the Postmaster General. 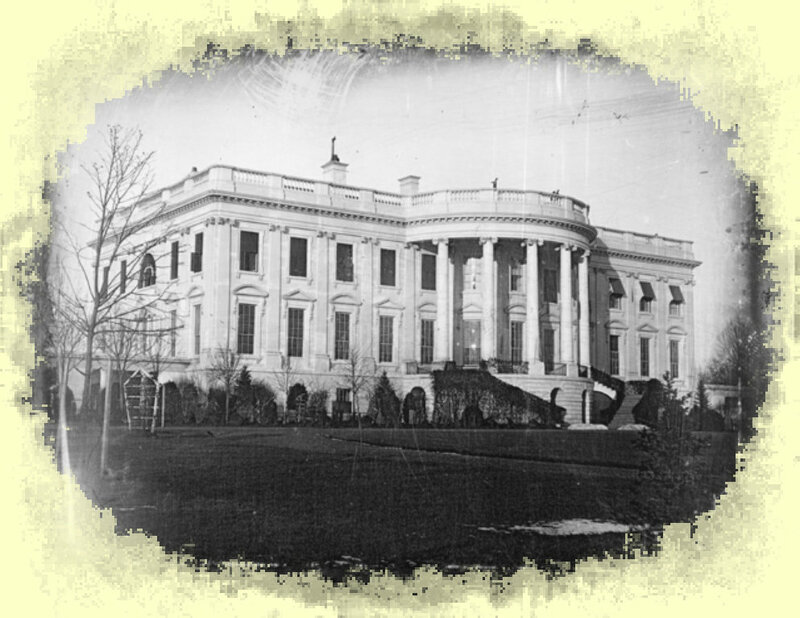 Official Seal of the Post Office Department. Measures 16" x 20".